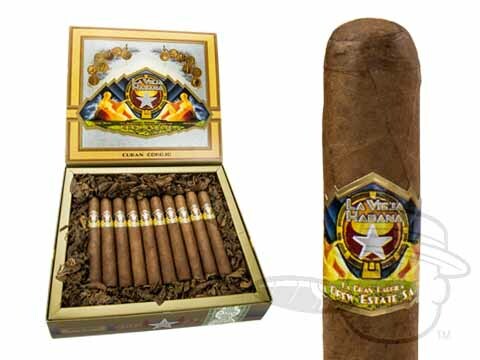 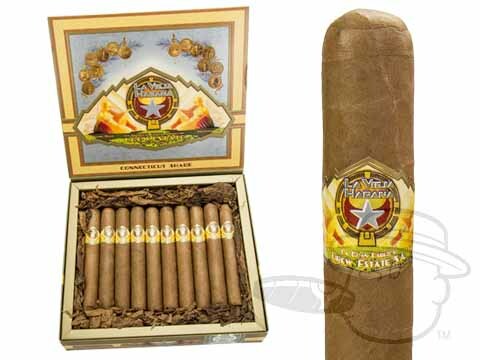 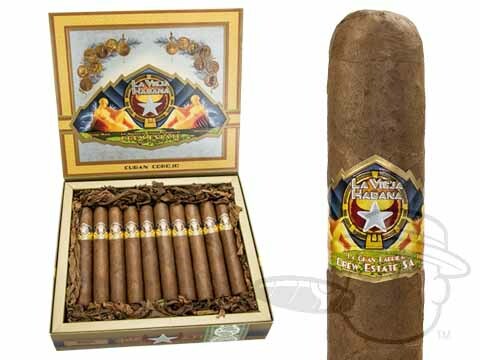 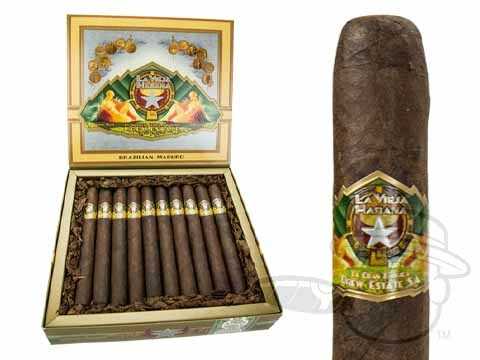 Contrary to popular belief, La Vieja Habana cigars are the first ever offering from Drew Estate. 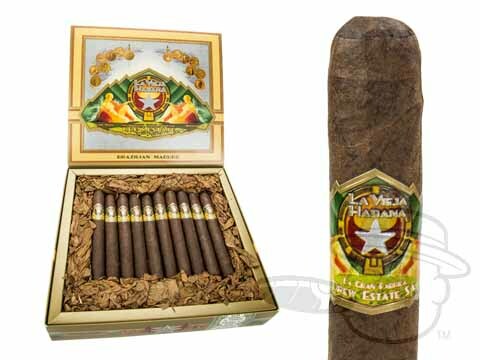 They were originally made by Nick's Cigar Company in Miami, but are now rolled at Drew Estate's factory in Esteli, Nicaragua. 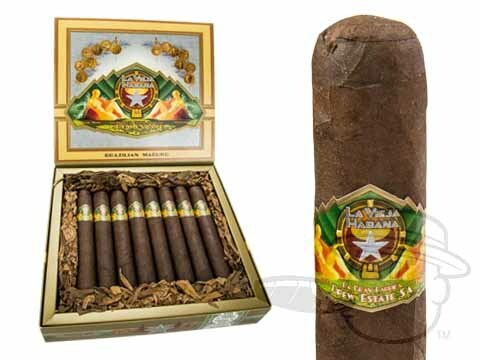 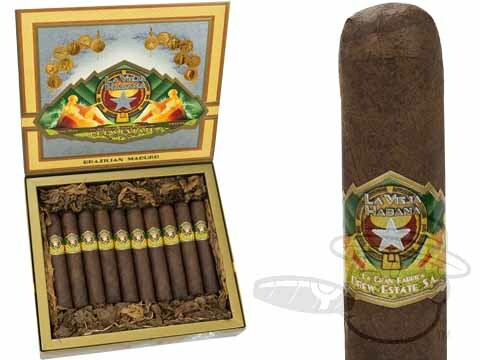 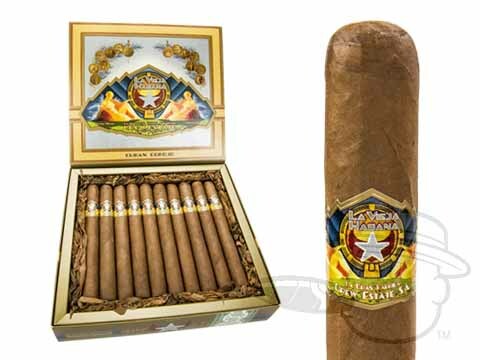 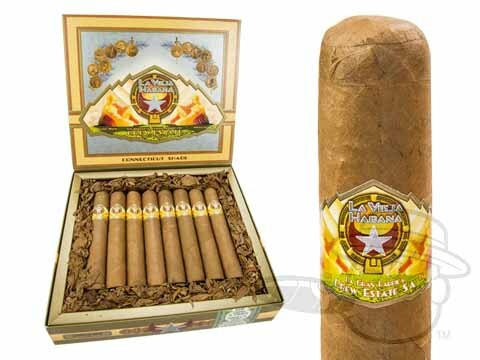 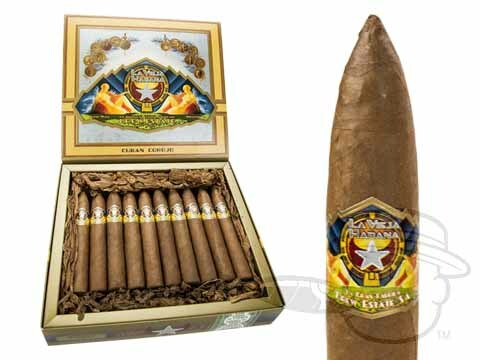 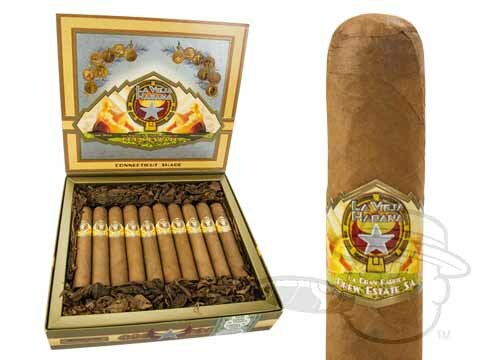 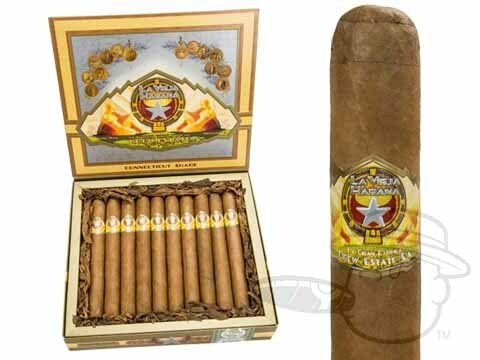 The cigars were originally only sold at the Drew Estate retail kiosk at the World Trade Center, and are now a widely-distributed line of affordable smokes. 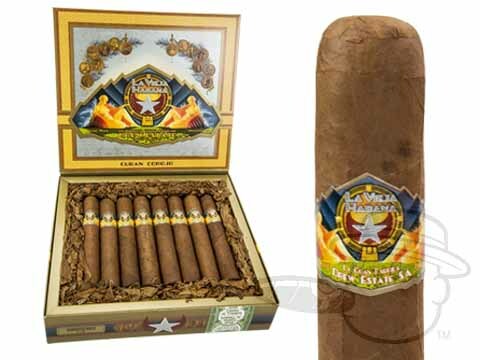 La Vieja Habana cigars come in four different wrapper shades, all of which have their own unique flavor characteristics. 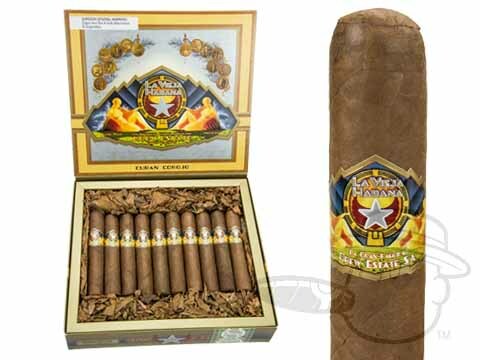 The Cuban Corojo and Connecticut Shade are both grown in Ecuador, and feature Indonesian binders for an added hint of coffee richness. 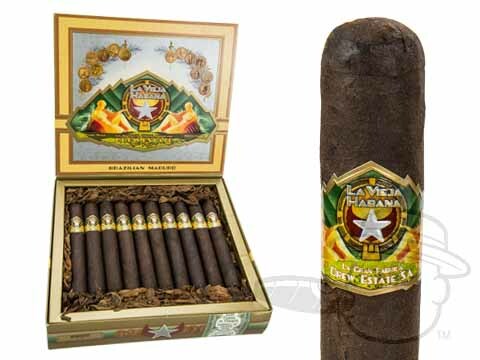 The Brazilian Maduro and African Cameroon both feature Connecticut Shade binders for more of a peppery, creamy aftertaste. 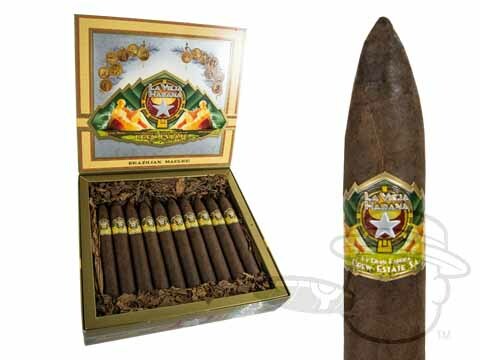 These are not your typical affordable stogies; they sport excellent construction, premium filler tobaccos, and some of the absolute best wrappers you can find for as low as $2 and change per stick. 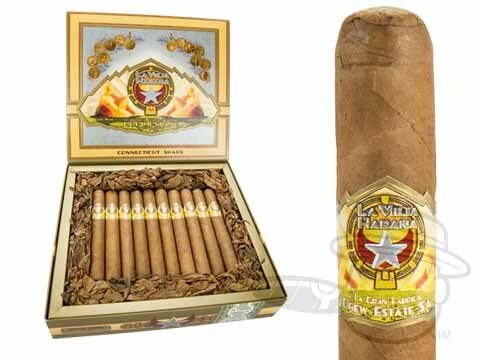 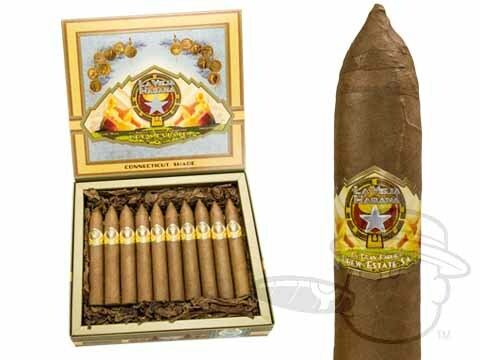 If you can appreciate a tasty stogie for that price, La Vieja Habana cigars should be in your humidor.